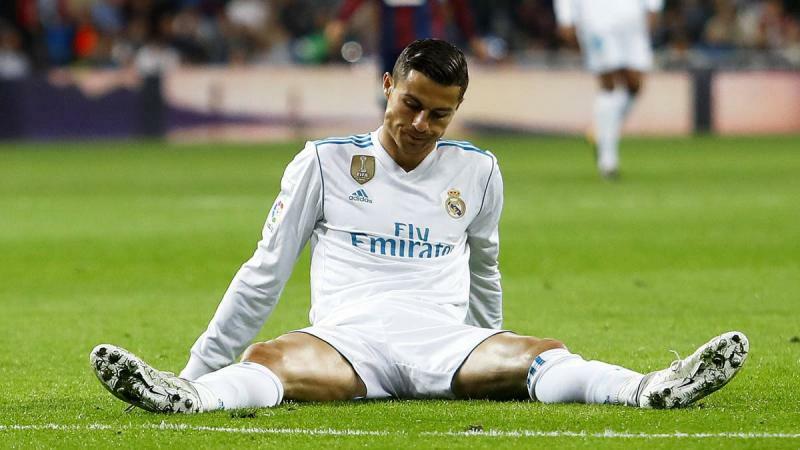 CRISTIANO Ronaldo won the Champions League for a fifth time on Saturday but the striker’s petulant posturing over his future has left a sour taste at Real Madrid. 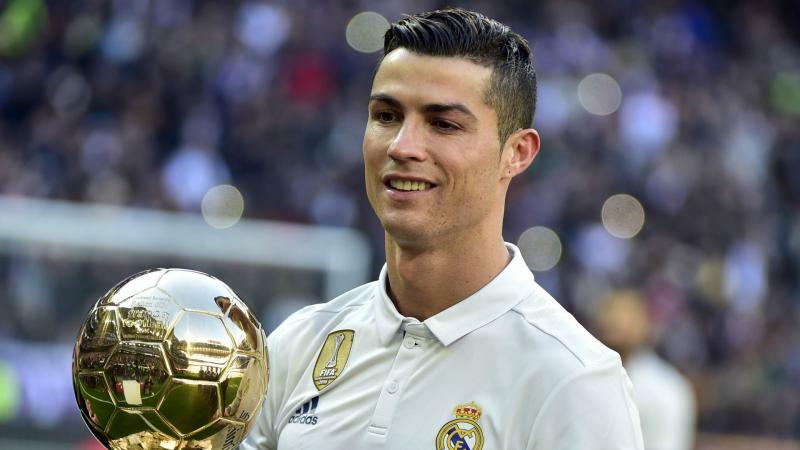 While his team-mates were celebrating a record-stretching 13th European crown, earned after a gutsy 3-1 victory over Liverpool, Ronaldo was casting doubt over his commitment to the club. “It was very nice to be in Madrid,” said Ronaldo, who was told it sounded like he was saying goodbye. “In the next few days I will give an answer to the fans,” he replied. “Because they have always been by my side.” Less than 24 hours later, Ronaldo was delivering a more optimistic message as Real’s players were paraded in front of supporters at the Plaza de Cibeles on Sunday night. 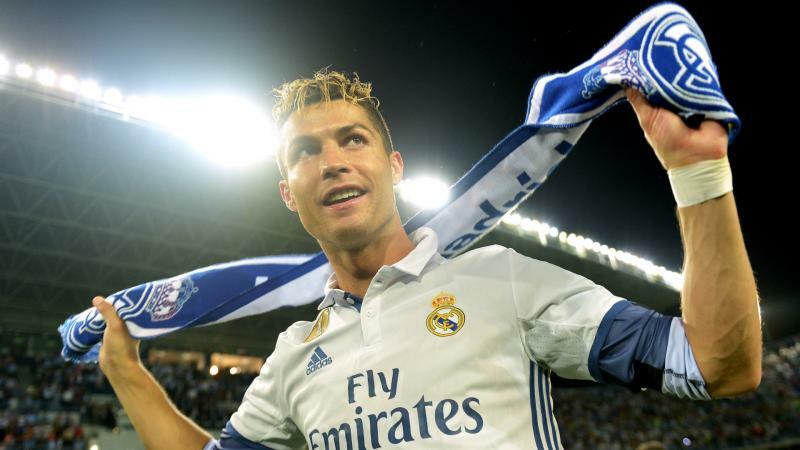 Speaking to the fans, Ronaldo said: “Thank you so much guys, see you next year.” For months, Ronaldo and his representatives have been wrangling with Real over a new deal, as the Portugese reportedly seeks to surpass Lionel Messi at Barcelona and Neymar at Paris Saint-Germain as the highest paid player in the world. Florentino Perez’s resistance has offended Ronaldo, who has implied several times all is not well in their relationship. His latest referencing of the support of the club’s fans, as opposed to the hierarchy, has been interpreted as another dart aimed at Real’s president. 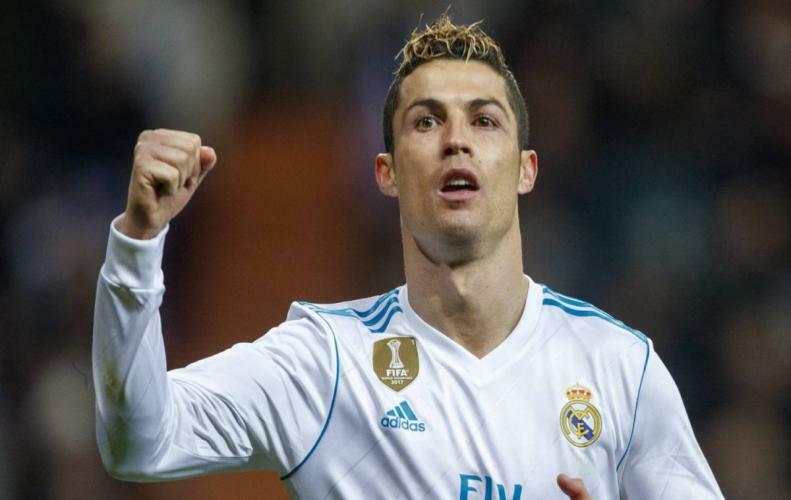 When Ronaldo’s initial comments were put to Perez on Saturday night, he expressed annoyance at their timing and appeared to brush off the possibility of a departure. “Do not ask me these things the day we are celebrating a Champions League title like today,” Perez said. “Everyone has the right to speak but here the important thing is the club, that we are all celebrating this title. Cristiano was happy, is happy and remains happy. He is under contract.” Zidane was not in the mood to indulge. “I’m not thinking about that,” Zidane said. “I am thinking about what we are doing now, the game, what we have achieved. On Cristiano, we will see later. He has to stay, yes or yes.” Reports in the Spanish press on Sunday say Real’s players were also vexed by Ronaldo diverting attention from the team’s third consecutive Champions League success. Sergio Ramos was among those to make his feeling known to the 33-year-old in the changing room. “Cristiano will not find a better place,” Ramos said. Even Real’s fans appear to be unimpressed, with a poll on the website of Madrid daily, Marca, asking if the club should make a special effort to keep Ronaldo. After more than 25,000 votes, 65 percent said no. There would certainly seem to have been an element of sulkiness in Ronaldo’s assessment, coming so soon after the final whistle. He had not scored and the final had been decided by the brilliance of Gareth Bale, who scored twice, the first with a stunning bicycle kick. Who has more Champìons League titles and more goals?” he asked. 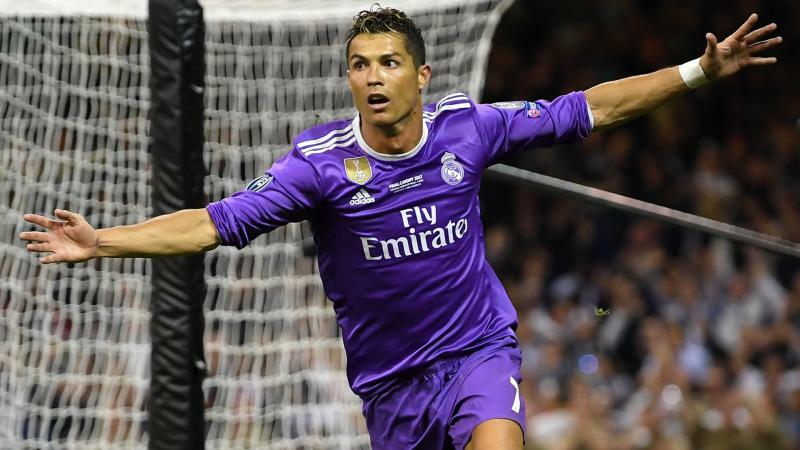 Ronaldo finished five clear at the top of the tournament’s scoring list with 15 goals and in April broke a Champions League record by scoring in his 10th successive match. “If Ronaldo has learned anything in his years in Madrid, it is that sadness, like euphoria, lasts a week in this club,” wrote Marca on Sunday. “The week after, the club comes back to compete and fight again to win, to win Champions League titles. Let’s see where Cristiano goes to win as many Champions League trophies as he has at Real Madrid.